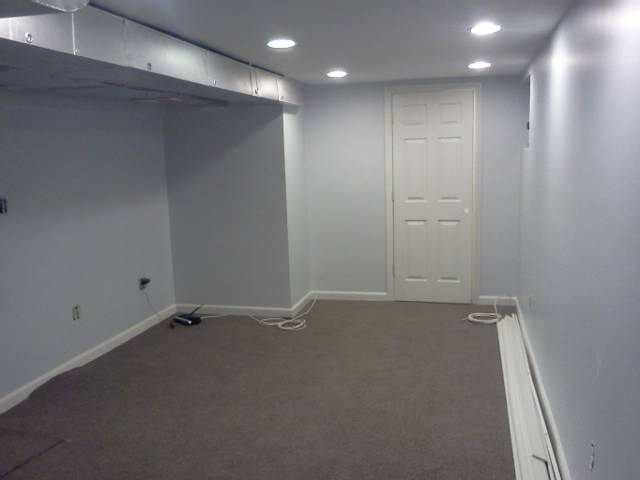 Your basement can go from unsafe storage area to a warm, comfortable living space for you and your family. 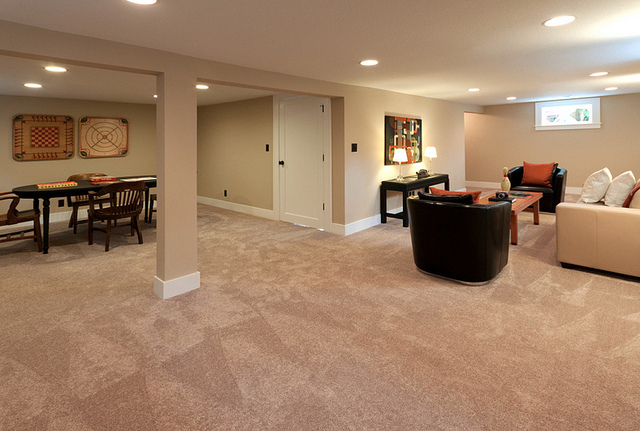 Finishing a basement can only provide you with immediate energy saving, but will add square footage and value to your home. EMS has customizable solutions to not only rid the moisture, seal the joints, and provide a sheet rocked surface that can be turned in lavish family room! Thank you! 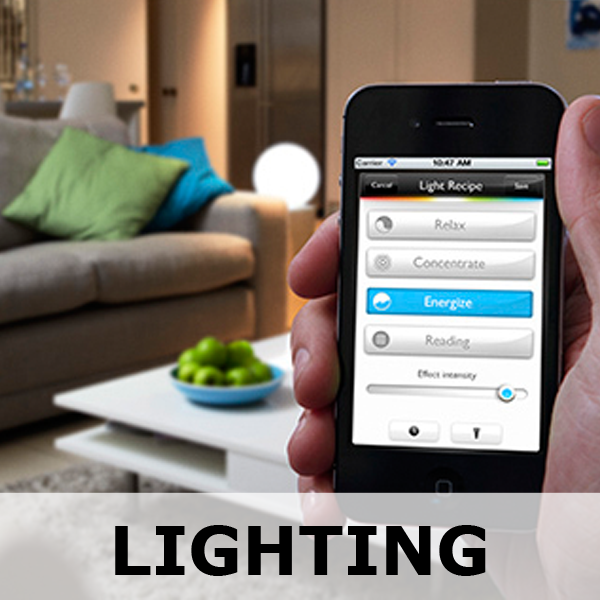 One of our energy professionals will be reaching out to you shortly.